With house guests still about, I've been limiting myself to making just small messes. This means no ironing no sewing and no mass production. I thought I'd take advantage of this down time and put on my creative hat and see what I could come up with. I started thinking about my stash again and how I could make a dent in it. I have an affection for green and no shortage of this hue in my stash. I also have an affection for my Lil Twister quilting tool which I have experimented within the past. I wanted to push the envelope a bit with this tool and see if I could pull off a figurative piece. 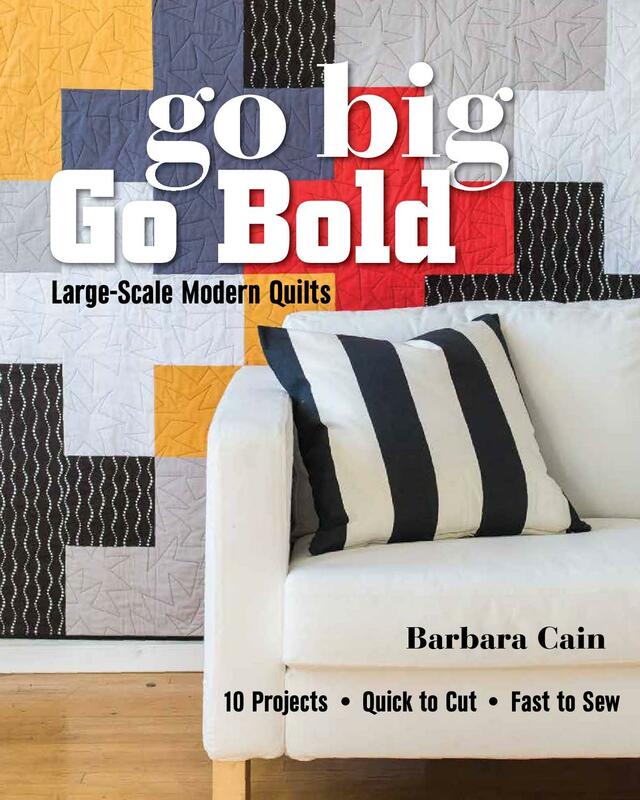 Given my green bounty, I thought I'd try my luck with making a pear quilt. My Lil Twister tool is sized for use with 5" squares. 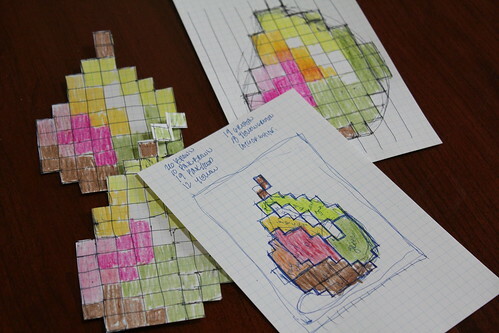 Preparing a basic block quilt out of the squares is the first step in the process so I sketched out a pattern on gridded paper and used crayons to color in the form. 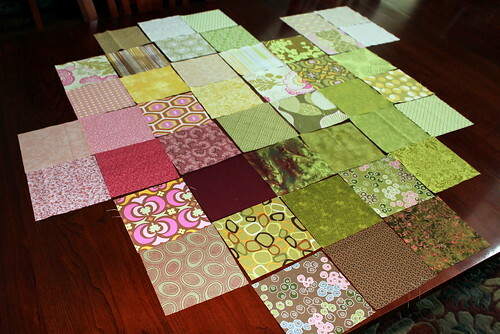 I've now begun to sort through my stash, finding what is needed to fill in the design. I still have more squares to cut, but my pear is beginning to take shape. It's time to move to the design wall and pay closer attention to color and value. I'll keep you posted as this experiment progresses.